Do you want your home to sell for an extra $24,000? One of the smartest investments sellers can make is staging their home to perfection. Yes, there is an upfront cost to staging, but the data shows that staged homes sell for a higher list to sale price. Dreams are rooted in our emotions. When your home is on the market, you must be effective in visually telling the story of your home to every buyer that walks through the door. Your home should evoke a strong emotional response that makes buyers feel like they’re at home. When buyers feel an emotional connection, your home becomes their dream. Price and competition are mere obstacles they will gladly push past. But how do you provoke strong emotions in buyers? By presenting your home in the most beautiful way possible, Staging to Perfection. 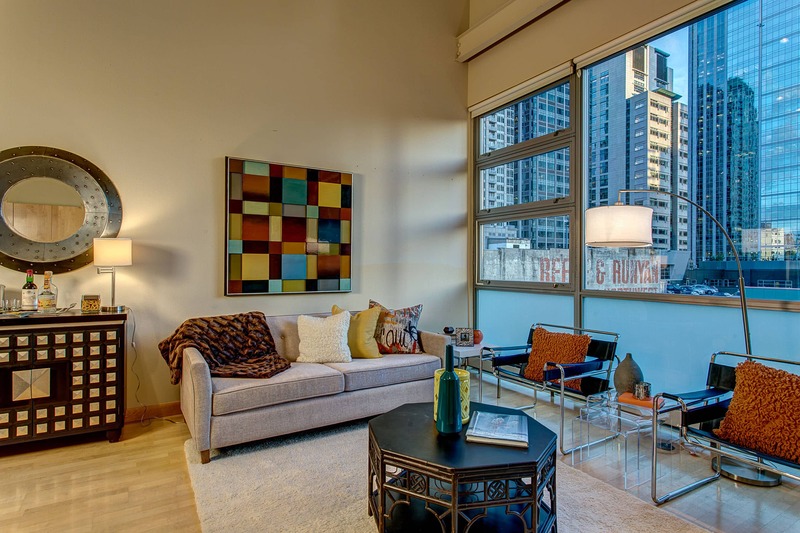 Staging is the visual aid that is necessary to stir the emotions of prospective buyers. Empty rooms aren’t enough to elicit the response that makes buyers dream of making this their home. In fact, empty rooms tend to confuse most buyers. 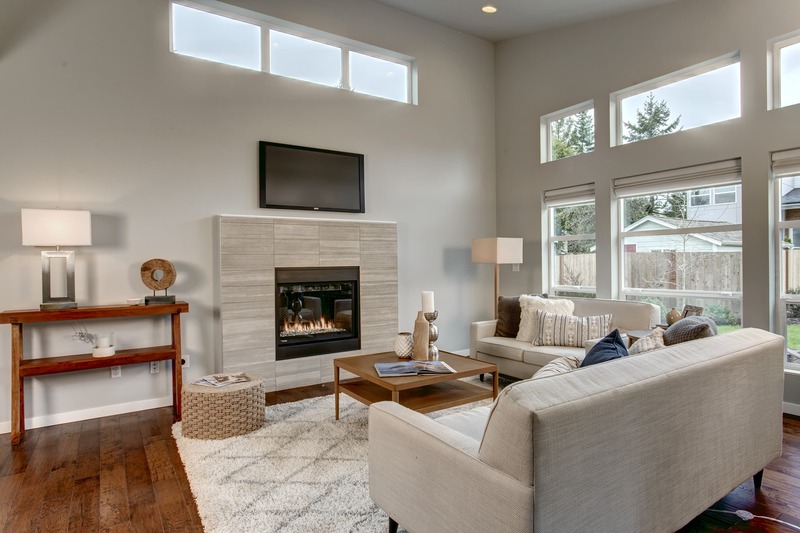 Buyers need the visual cues of staging to show them how empty spaces can be best utilized. Professional stagers know how to present rooms and spaces in the best possible manner. They can make small rooms open and clean, or fill awkward voids in rooms that may be too large. Staging professionals are masters at making odd shaped rooms and spaces feel natural and elegant. Most buyers are at a loss when they walk into a home and see empty spaces. They have a hard time picturing how they might live in the home or utilize a space. Buyers often spend much of their time in an unstaged home trying to figure out furniture placement. 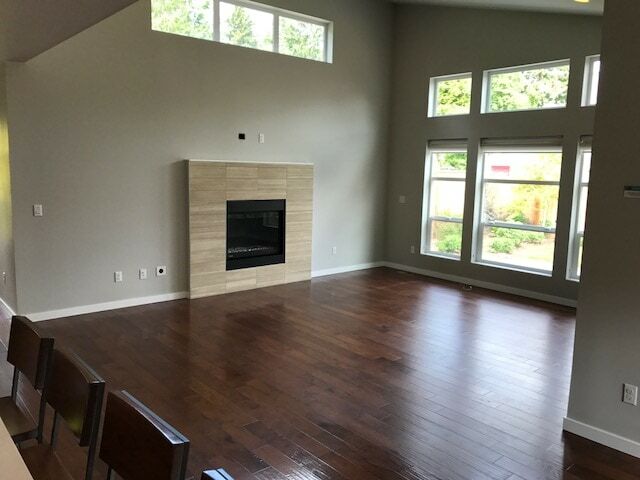 Where should they place the TV? How big of a sofa will fit in the corner? Can a queen size bed fit in the bedroom? Buyers have come to rely on staging to visually guide them how to comfortably live in this new home. Which of the above pictures made you feel the warm and fuzzy? Since 99.9% of today’s buyers start their search online, photos are the first piece of marketing we use to elicit that emotional tug from prospective buyers. That response motivates them to speed dial their agent to show them the home as soon as possible. At this point, the staging has already done most of its job by getting them through the front door. Once in the home, the buyer is going to be looking to reinforce the feelings the pictures evoked. They will be ready for the staging to sell them on their dream. The bottom line is if you don’t have pictures with beautiful staging, buyers may not be inspired enough to even walk in the door. No showings, no sales. The real question is what is the financial impact on the sale price for staging your home? A high estimate for staging costs is about $5000-6000 for a month of staging and renting the furniture. This, of course, depends on how many rooms you decide to have staged. Now let’s take a look at a market in Seattle. I focused the search on West Seattle because it is diverse in not only home styles but price-points. It’s also a very easy to distinguish neighborhood as it does not overlap with other areas of the city. So how does this all add up to money in your pocket? The average list price for all homes sold in West Seattle was $618,000. 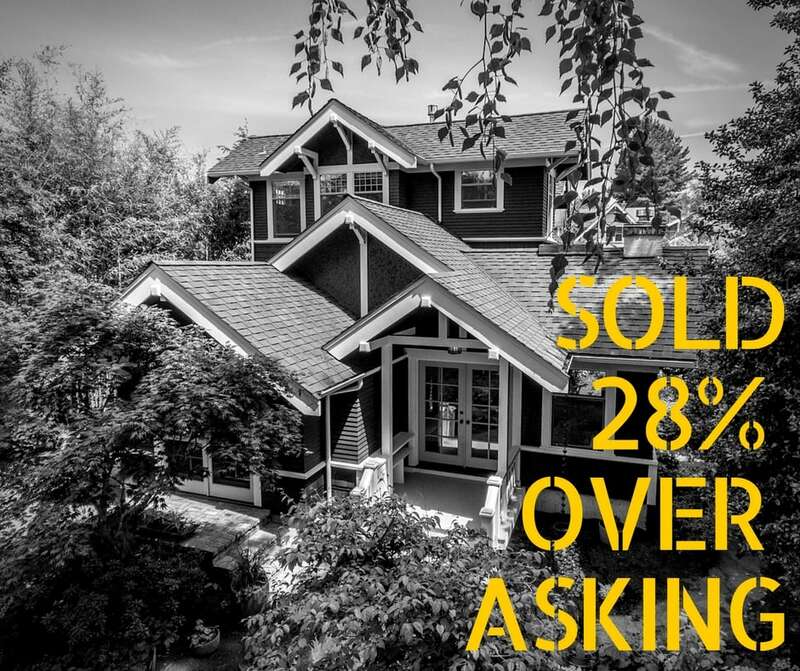 If you listed your home for $618,000 in West Seattle the numbers show you would have sold it for significantly more if you had it professionally staged. By significant, I am talking a $24,000 difference between professionally staged vs poorly staged or unstaged homes! You could have spent $5,000 and made an extra $18,000-24,000! 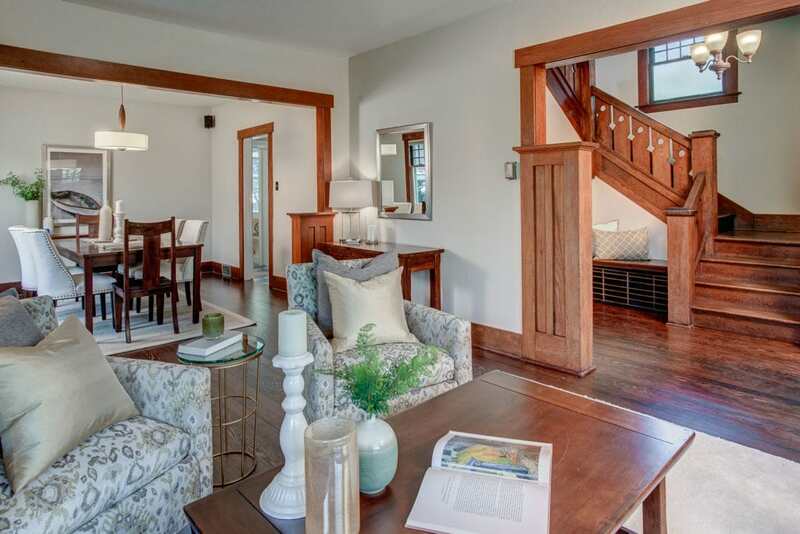 Or take a moment to read our First Time Home Seller Tamar’s journey selling her fabulous Phinney Ridge home. The reality of today’s market is that the vast majority of sellers are making staging their home a standard practice. If you decide NOT to stage your home, you will be competing against a majority of sellers that have invested in staging. Meaning, 70% of your competition is going to be presenting a buyer with their dream home, not just four walls and some lame furniture. 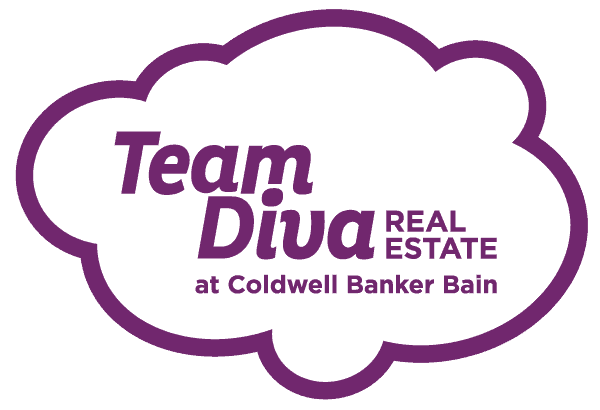 Team Diva wants you to sell your home for the most money the market will allow. Investing in staging is one of the easiest things you can do to move you closer to achieving your own dreams.